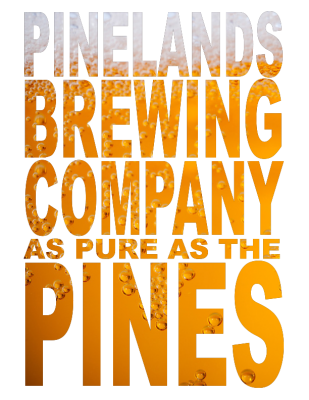 Pinelands Brewing Company is a nano-brewery making hand-crafted ales out of Little Egg Harbor, NJ. 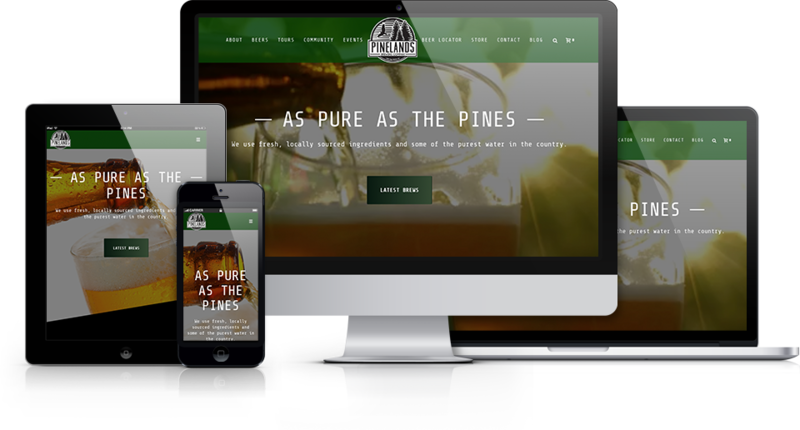 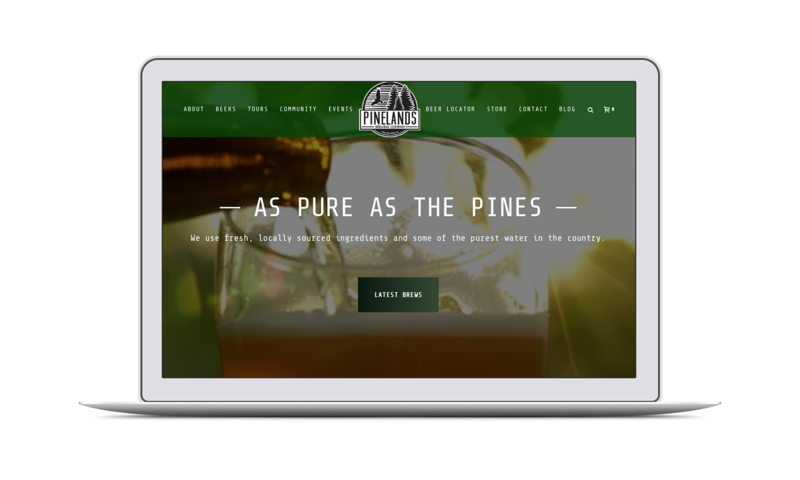 While the team at Pinelands Brewing Company was busy crafting beers, we were busy crafting their brand new website! 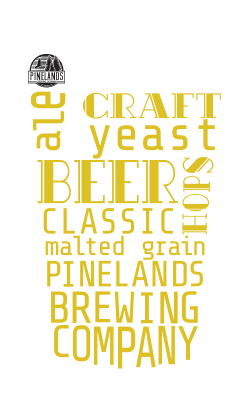 We integrated an eCommerce store and a Pinelands Stockist locator so beer aficionados all over the map can get their hands on Pinelands’ unique craft brews. 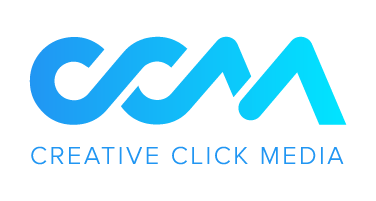   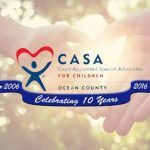 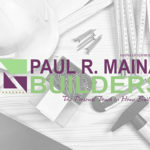 We also capitalized on their social media following, adding an Instagram feed and a Facebook-integrated event calendar.